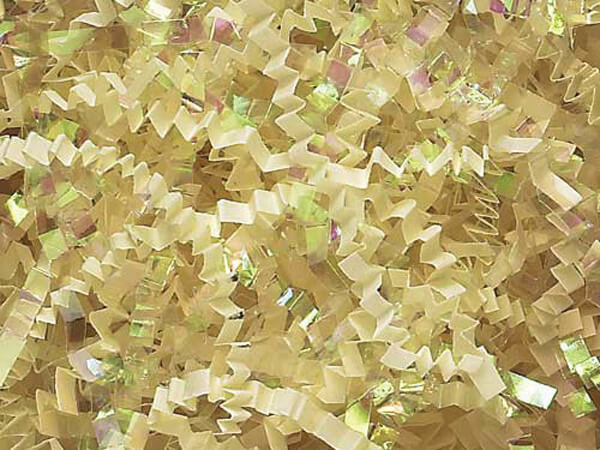 French Vanilla & Iridescent Shred 1/8" and sold in 10 lb. cartons. Made in the USA.